These pneumatic starters mainly comprise a toothed wheel motor, a single-track pinion with reduction gear and a valve combination.Since the toothed wheel motor develops its greatest torque when breaking out, it is particularly suitable for starting diesel engines.These pneumatic starters can be operated using air or gas. They are independent of electrical energy systems, maintenance-free and explosion-safe. The reliable operating characteristics of these air starters guarantees safe starting of the diesel engine even under extreme environmental conditions, i.e. 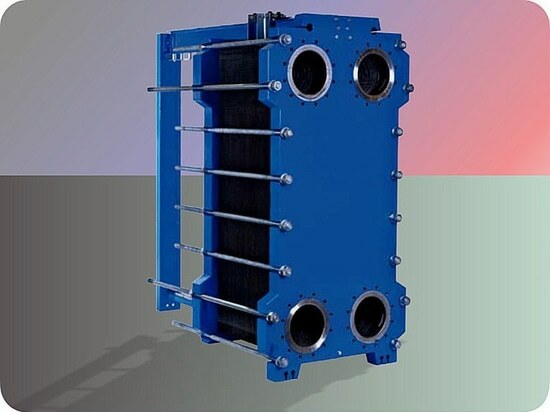 they can even be used for applications in the tropics, in the Arctic circle, in deserts or offshore. Addition of the HY-tact system (as seen in the diagram below) to the standard starter ensures soft engagement of the pinion with the engine gear rim. 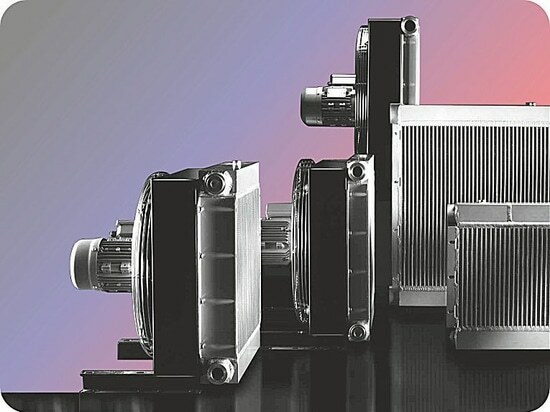 This system ensures long life and reliability of the meshing gears. The start pinion is gently pushed out to meet the engine gear rim, if the pinion does not hit a tooth gap, it retracts and is rotated slightly ready for the next cycle. The cycle repeats until the pinion finds a gap and can move into full mesh, at this point, air is switched onto the starter to crank the engine. 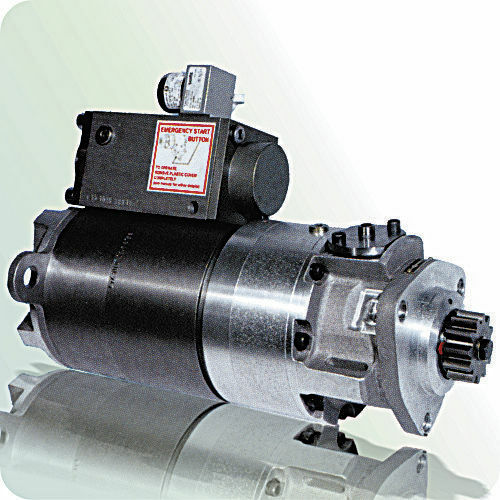 ATEX certificated pneumatic starters are available depending on application. 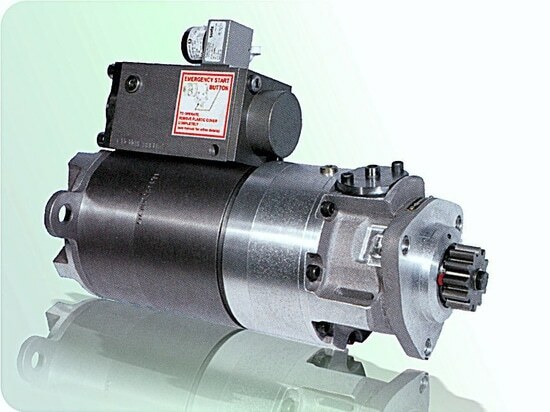 This would require the use of a bronze pinion which reduces life-span of the unit. The bronze option is obviously softer than the standard steel pinion. Pilot valves for ATEX applications are different which requires a different setup with different valves but that is why we are here, to look at any application and put forward a solution to best achieve what is required.